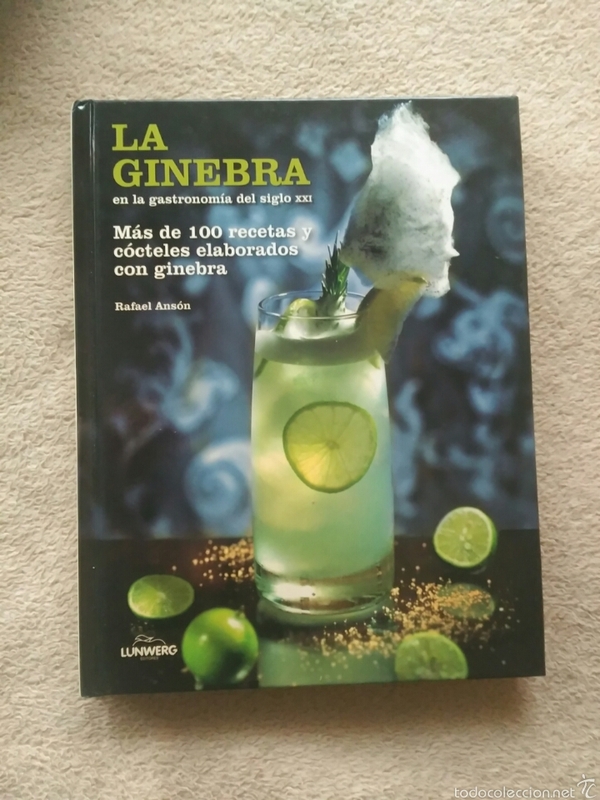 LIBRO LA GINEBRA CON MAS DE 100 RECETAS DE CÓCTELES PARA HACER. TAPAS DURAS. COMPLETAMENTE NUEVO. Hora oficial TC: 21:01:39 TR: 83 ms.